Winchelsea Primary School is a learning community that values each other and encourages excellence in each individual. We support our students to develop and grow in a safe and caring environment that is dedicated to providing a stimulating and challenging curriculum to ensure our students are effectively prepared for life long success. 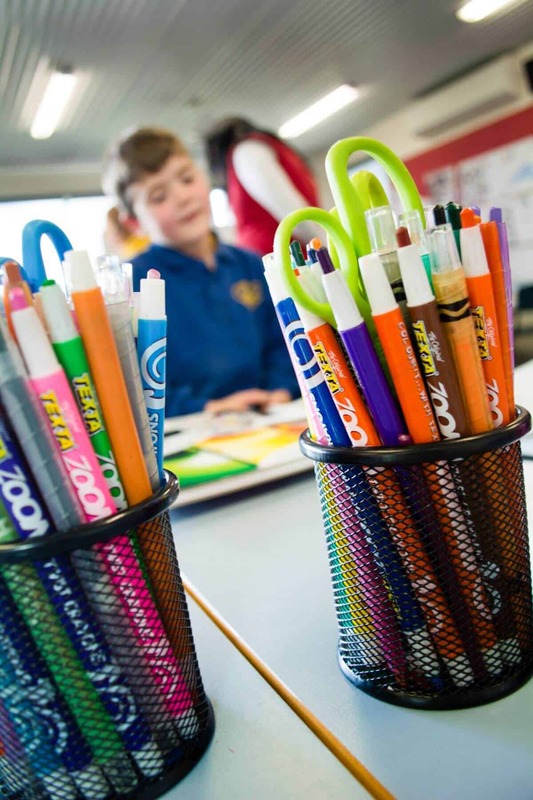 Our curriculum provides exciting and flexible learning programs designed to meet students’ individual needs supported by the following whole school approaches: Writers Workshop, CAFE Reading and an extensive Numeracy Program. There is a strong commitment to improving our results in Literacy and Numeracy and developing an understanding of the world around us using the integration of ICT tools and resources across the curriculum. We have communal spaces which can be configured in a number of ways for different learning experiences. This means they provide opportunities for students to work together in a variety of groups, building there team and self-reliance skills and abilities. Our school values are ‘Be Kind, Be Safe, Learn Well’ supported by ‘You Can Do It’, ‘Tribes’ and Restorative Practices approaches. Our school values strong partnerships between students, staff, parents and the community and we pride ourselves on the personalised education we provide our students. We deliver a broad, challenging developmental curriculum with programs and resources which enable quality education, high performance and pride in achievement. We provide exemplary, innovative ICT Programs and effectively use iPads, visualisers, digital and flip cameras, Smart TVs and interactive whiteboards to enhance teaching and learning from Prep-Year 6. We also have an individual Netbook Program for all students in Years 4-6. 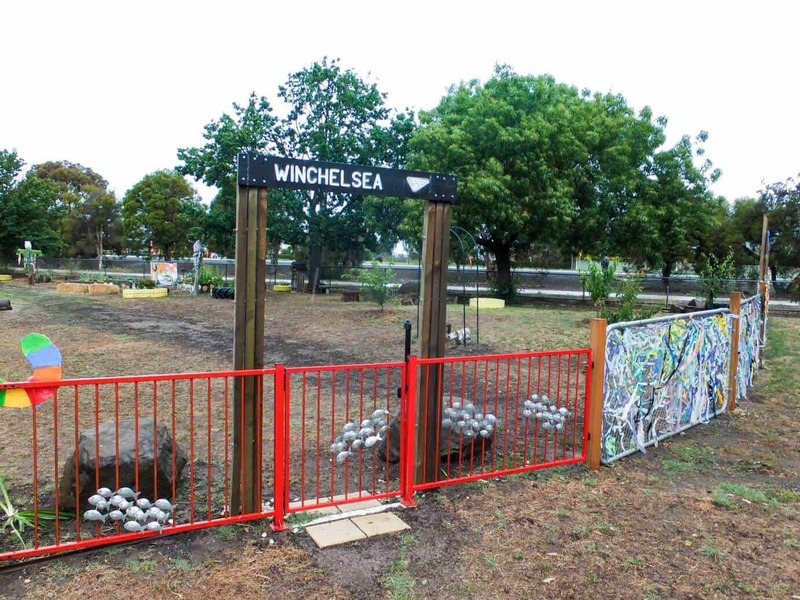 At Winchelsea Primary School we are very proud of our Performing Arts facility, well-resourced Library, flexible learning spaces, spacious grounds including an oval, netball and basketball courts, full sized indoor multipurpose sports stadium and Stephanie Alexander Kitchen Garden. At Winchelsea Primary we promote our school values of ‘Be Kind, Be Safe, Learn Well’ supported by ‘You Can Do It’, ‘Tribes’ and Restorative Practices approaches. Our school values strong partnerships between students, staff, parents and the community and we pride ourselves on the personalised education we provide our students. Specialised sporting programs including swimming. Pleasurable food education teaches students to grow fresh, seasonal produce and use it to prepare nutritious, delicious food. Students are given all the skills, experiences and role modelling they need to learn to love their veggies and make healthier choices about what to cook and eat, for life. 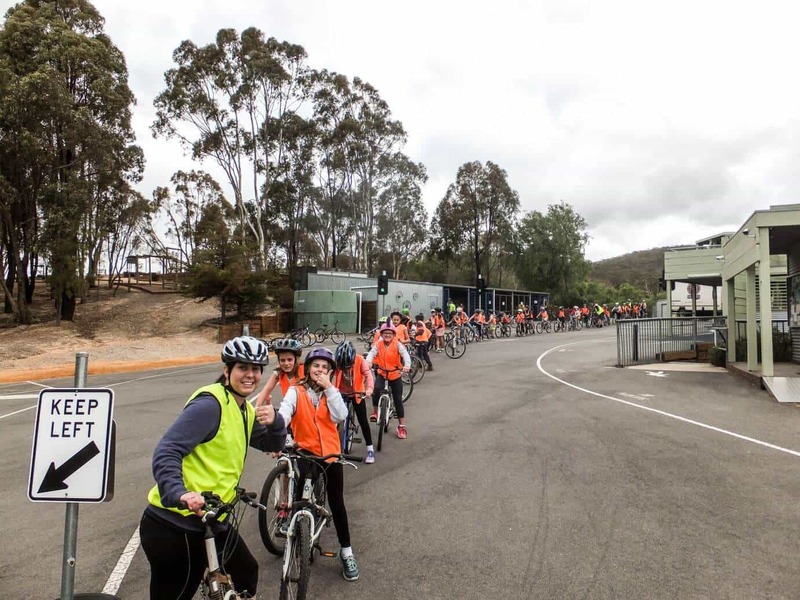 School camps provide a wide range of benefits – development of social skills, independence skills, decision-making skills, increased environmental awareness, and learning new skills. At school camp, children will be exposed to a range of activities that they may not have tried before. When away from their parents, children are often more adventurous and willing to try new things. All visitors are required to sign in at the School Office. 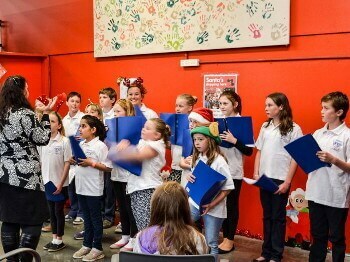 Students have opportunities across a wide range of activities and subjects. Every child experiences the “bright lights”. 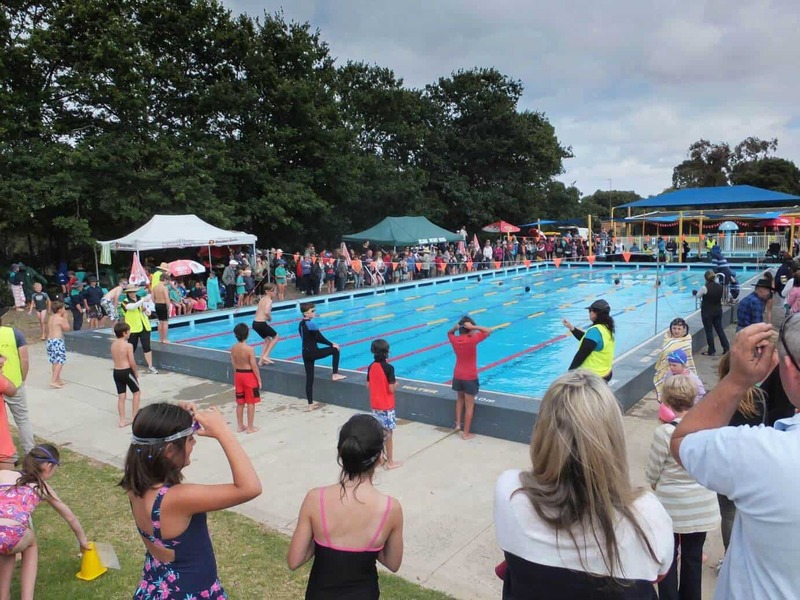 Swimming and athletics between regional schools.